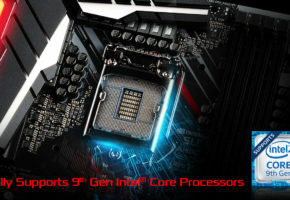 You were probably wondering where are the Z390 motherboards. Well, they are *almost* here. Final touches are being put: last photos are being taken, specs are being finalized and BIOSes are being polished. 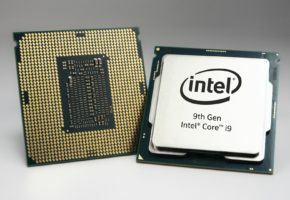 Interestingly, with Coffee Lake Refresh three brands are implementing changes to their naming schema: Gigabyte with AORUS (Elite/Xtreme etc), ASRock with Phantom Gaming (replaces Fatal1ty), and MSI have MAG, MEG series in the works. 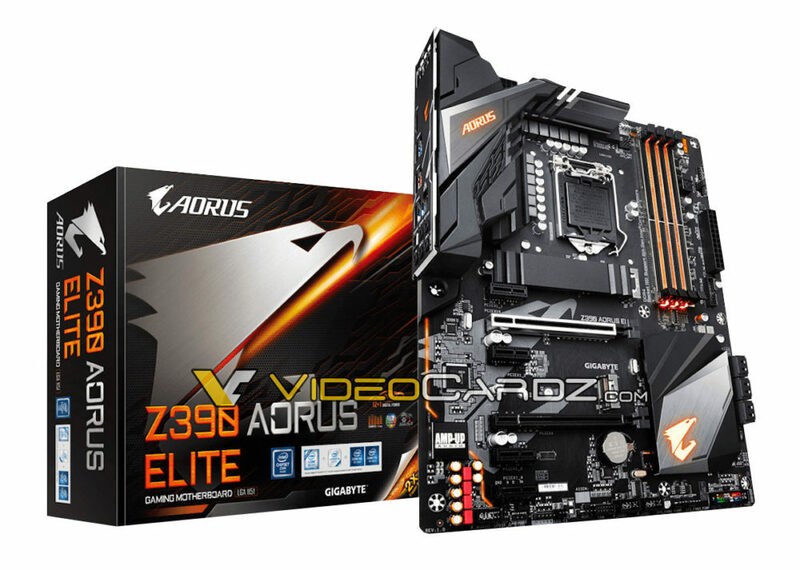 The Z390 Aorus Elite. It may not look that fancy, but don’t worry. The Elite series are Gigabyte’s lowest tier in full-ATX Gaming series (they replace Gaming 3 series, so the cheapest ones). 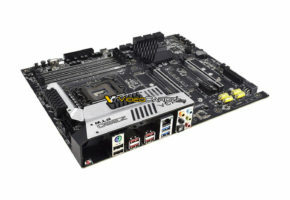 Higher-quality and more appealing motherboards will occupy Pro, Master and Xtreme series. 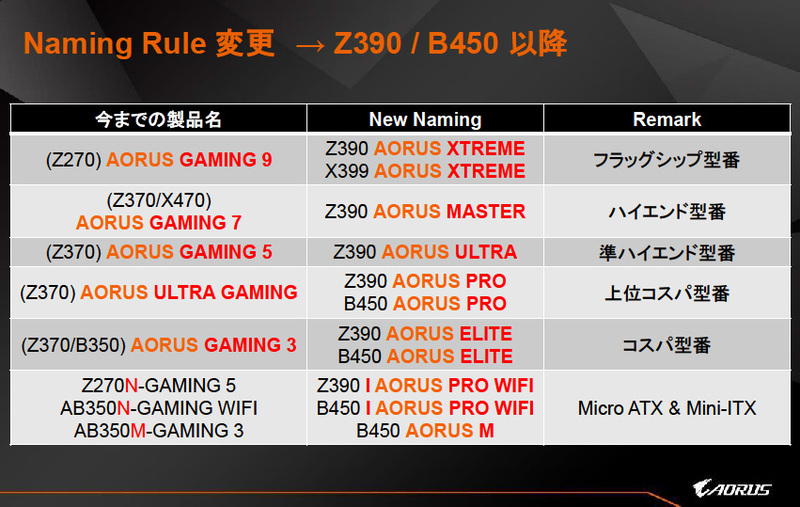 But it does not mean Aorus Elite is not going to sell well. 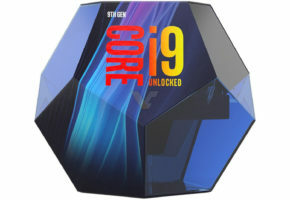 This motherboard has the most standard features you would expect from a gaming motherboard. 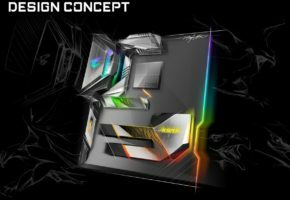 There’s M.2 heatsink, reinforced DIMM and PCIe slots, RGB lights and RGB header, 12+1 VRM phase design and preinstalled I/O shield. 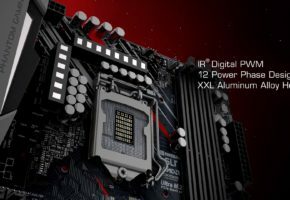 If you need more interfaces, more lighting, better-looking covers or Wi-Fi/10G support, there will be other motherboards to choose from.